Hartford Comic Con 2014 is Live | GameXcess.net - Gaming News, Videos and Editorials! Just a friendly reminder for anyone interested in checking it out, Hartford Comic Con 2014 is going on right now at the XL Center in Hartford, CT. There are artist panels, cosplay competitions, a League of Legends Tournament, and much more happening all weekend long. If you’re interested, come on down to the XL Center. We’ll be covering the event all weekend. 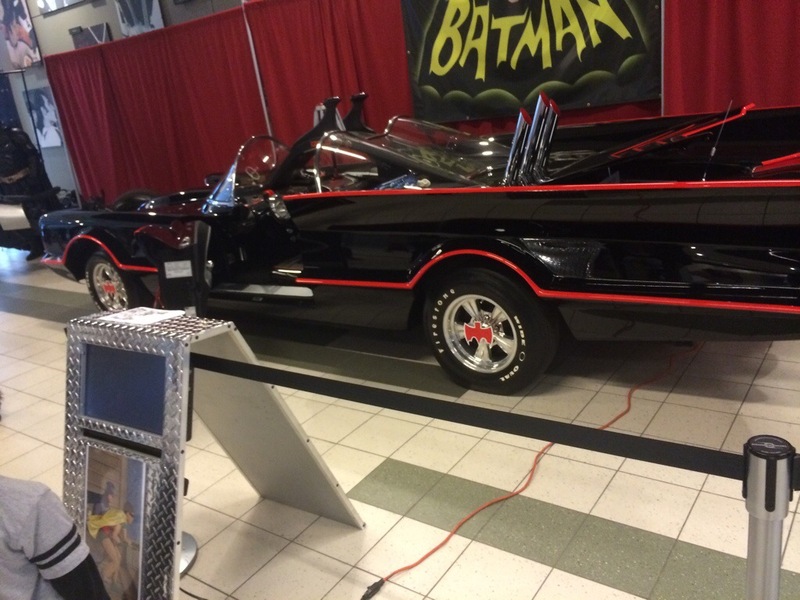 Seriously, they have the freaking Batmobile on display. Hey Rocksteady, can we use this in Batman: Arkham Knight too?